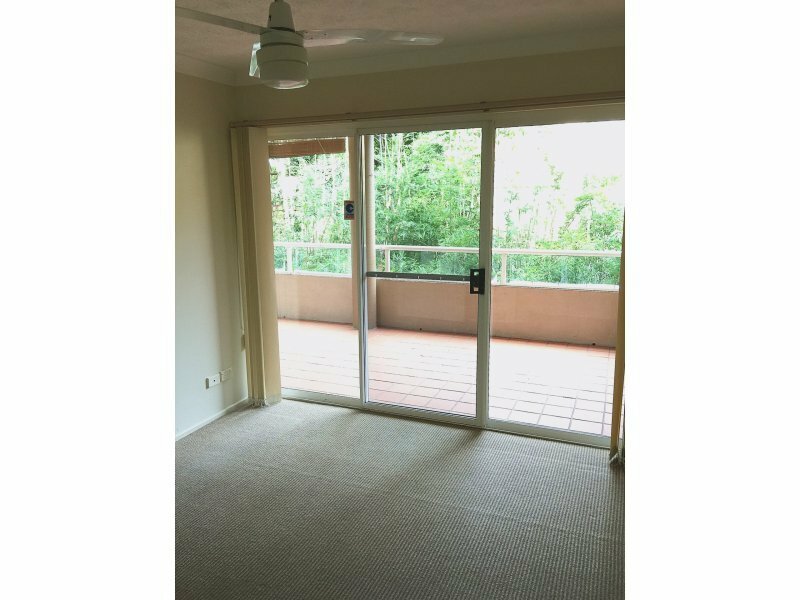 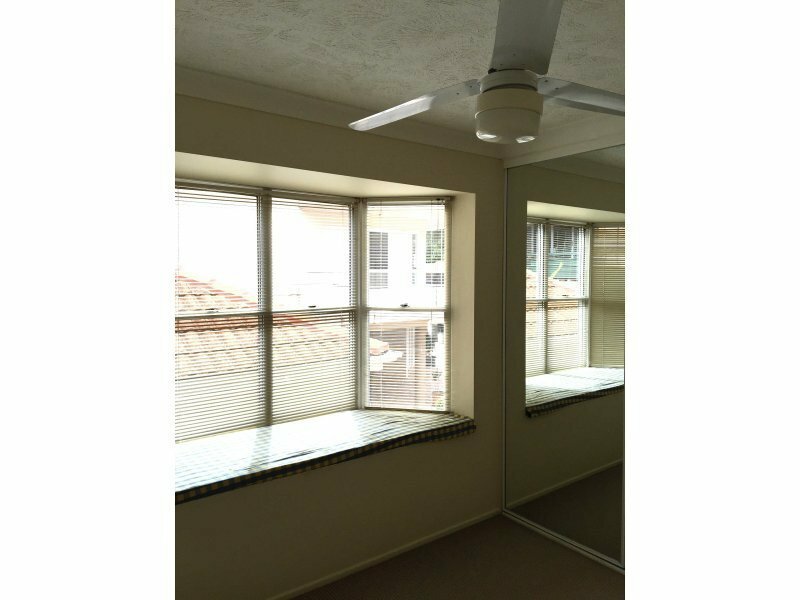 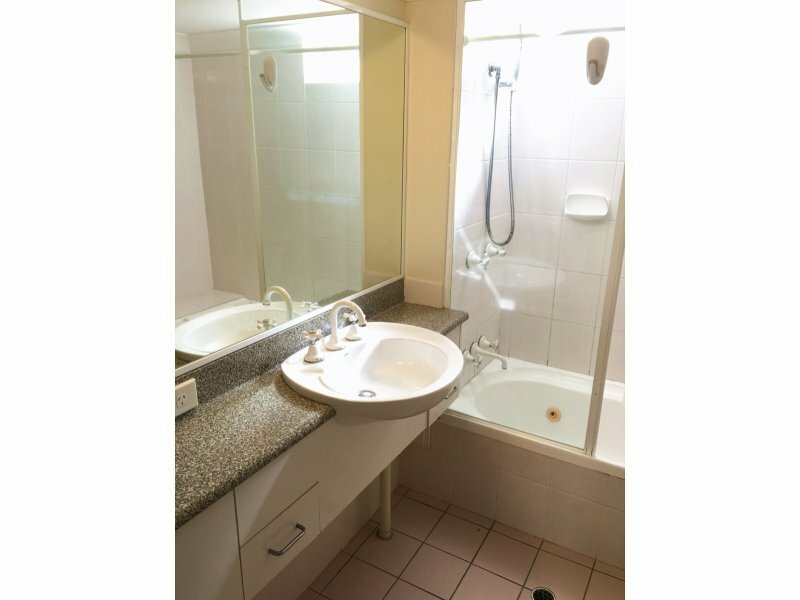 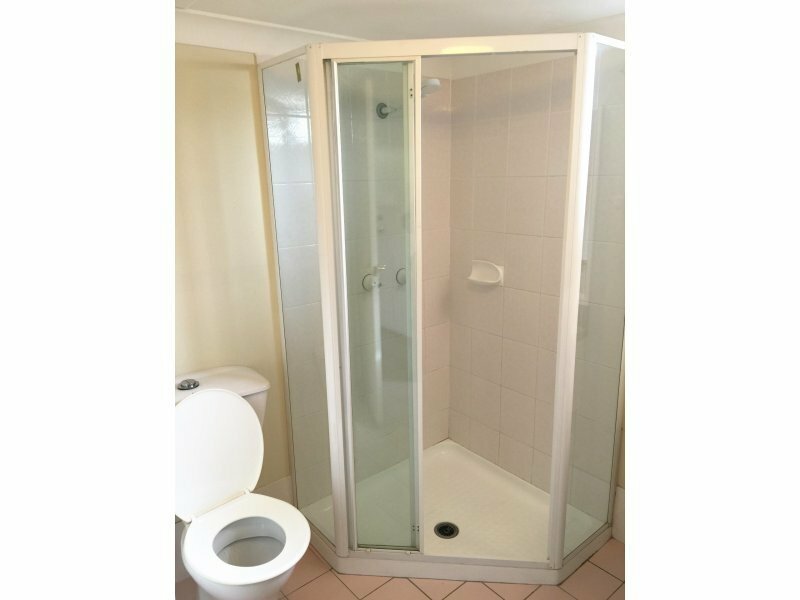 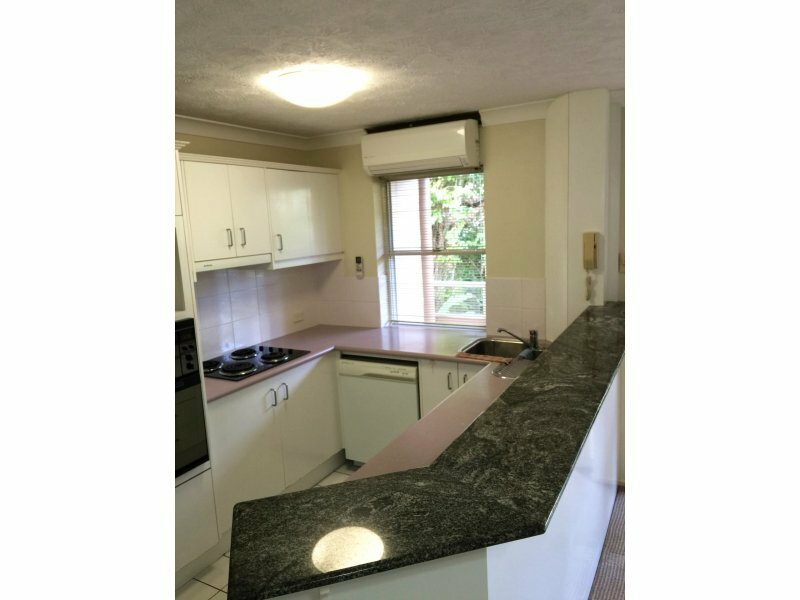 This easy care apartment is centrally located within walking distance to all amenities that the thriving suburb of New Farm is so well known for. 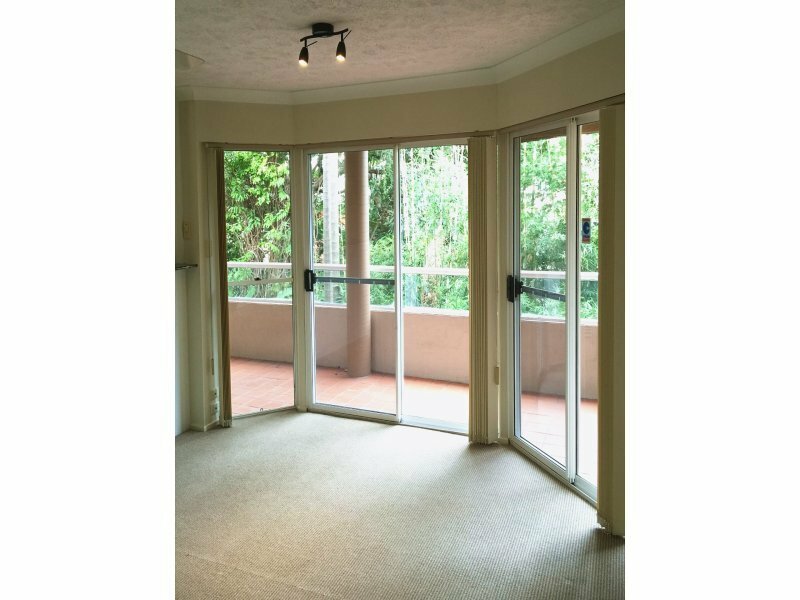 With easy commute to the Brisbane CBD, this property will be highly sought after in today’s market. 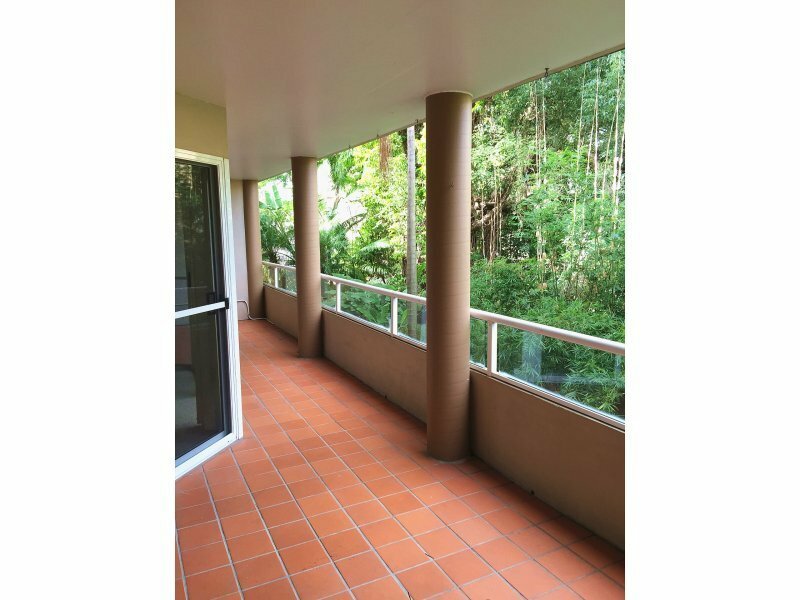 Situated in a very popular secure complex, this apartment attracts ample natural lighting. 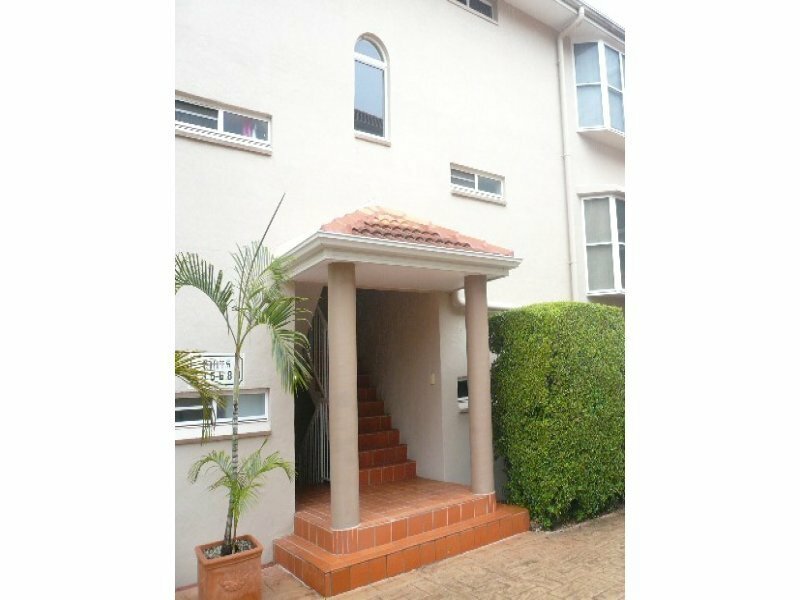 This well maintained property includes a private entertainer’s balcony which is generous in size with a leafy outlook. 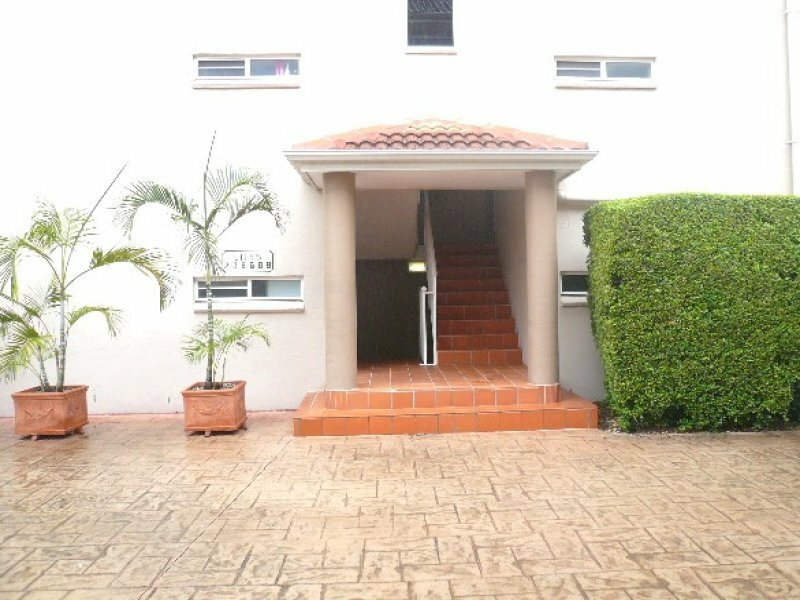 A nice property to call home or prime investment.